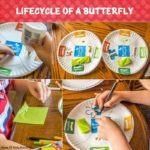 We have done a lot of butterfly and bee math fun this month with our Mother Goose Time curriculum, so I decided to do a post sharing all the math fun we have done. 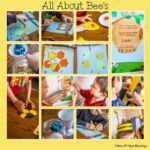 You can see all the fun we had learning about bee’s homes in my previous post I shared last week, if you want to see the fun we have had already in our Bee’s and Butterflies unit. 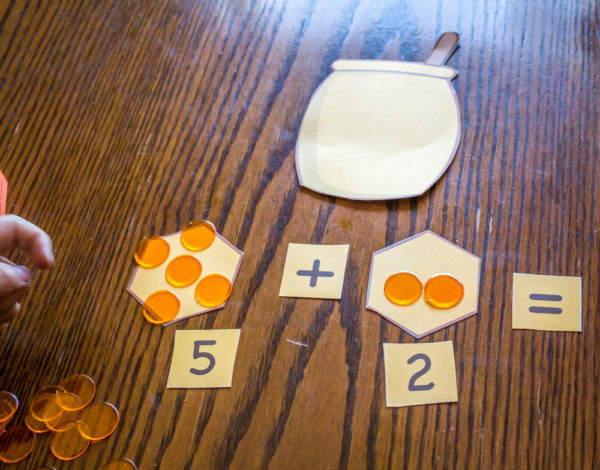 We worked on some honeypot math equations. 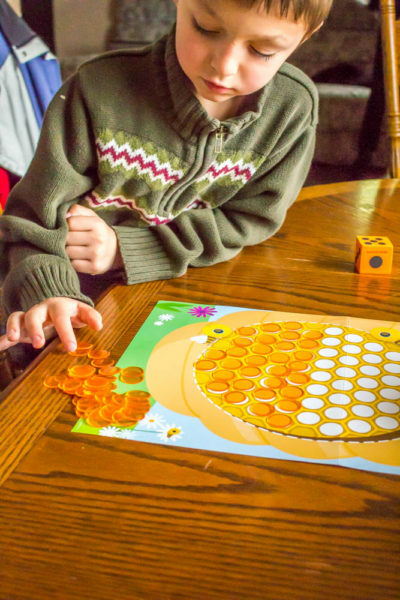 The kids rolled the dice and then put that amount of “honey” aka orange bingo chips, then they rolled the dice again for the second number. 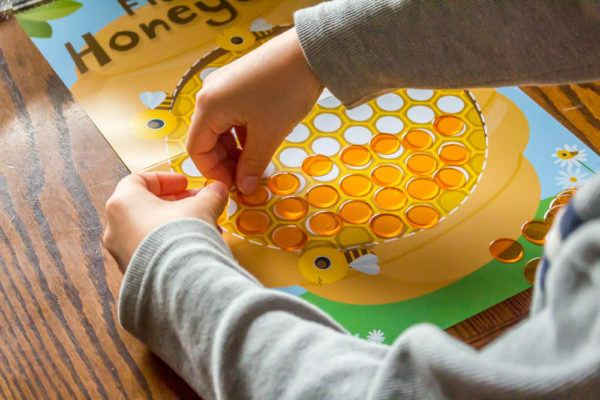 They figure out how much “honey” there is in all and then add all the honey into the honey pot. 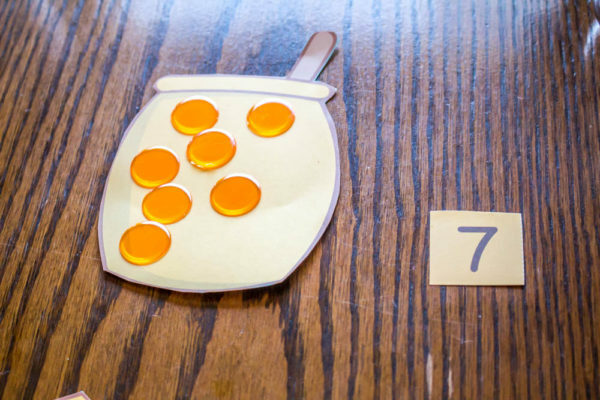 When the honey pot was full I had the boys tell me how much honey there was in all. 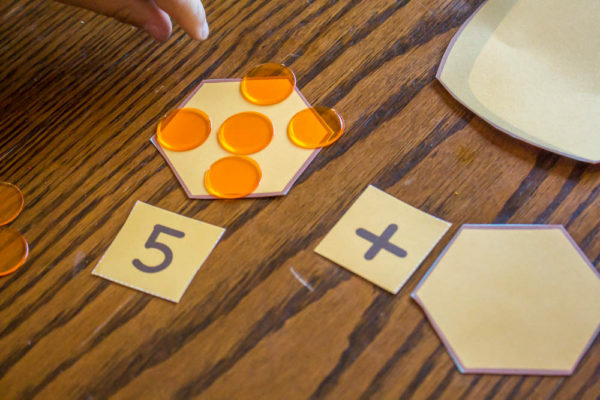 I had Gabe use the same concept with his Math-U-See as well, instead of rolling the dice we would take the math problem and put the same amount of honey in each of the hexagons. 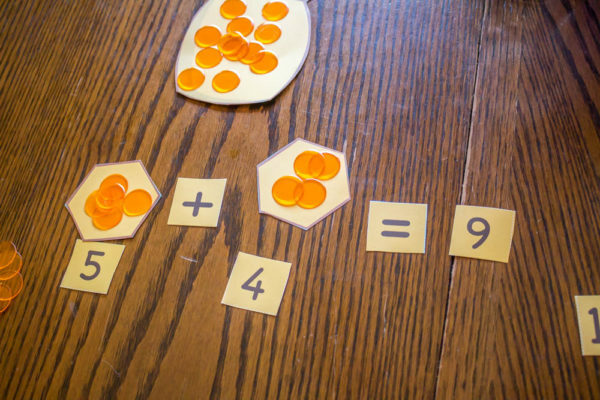 Then he would subtract the first amount from the second (he is working on subtraction in his math right now.) 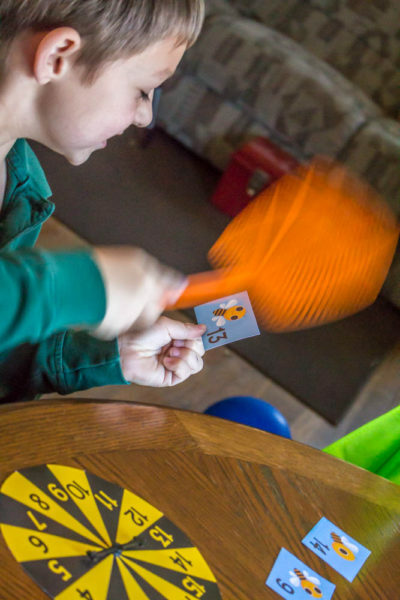 It was a fun change of pace for finishing his math pages. 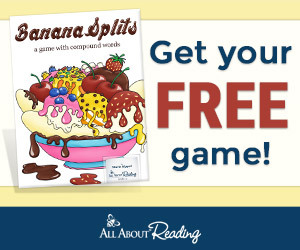 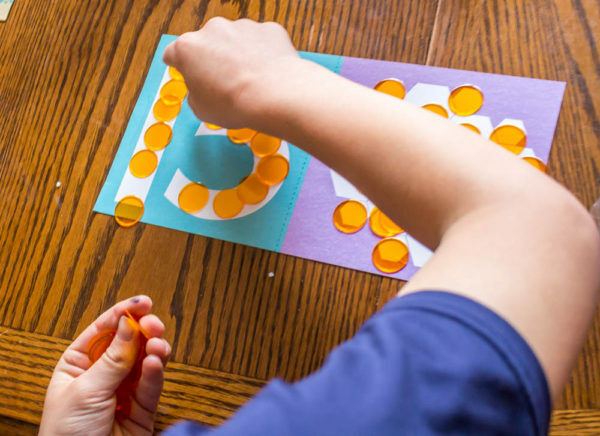 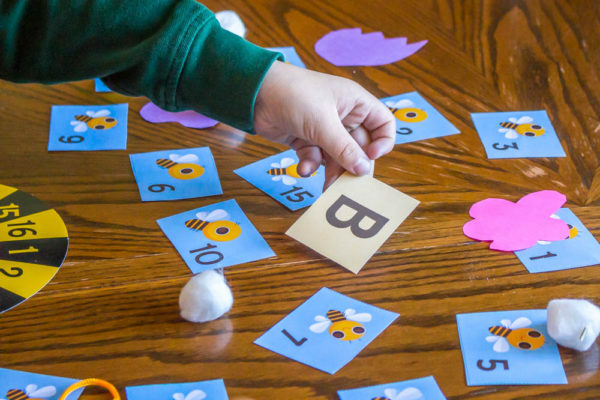 For this math game the kids not only learn math concepts, they also practice letter recognition concepts. 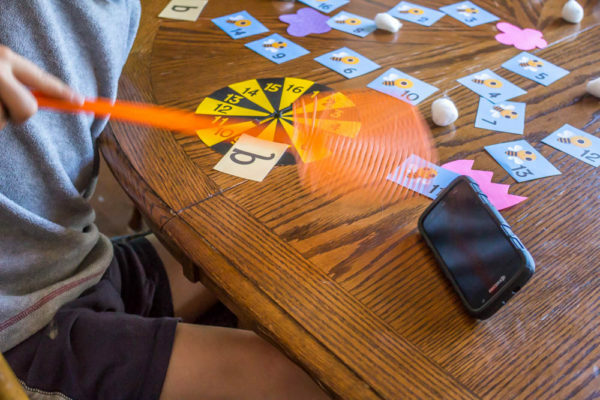 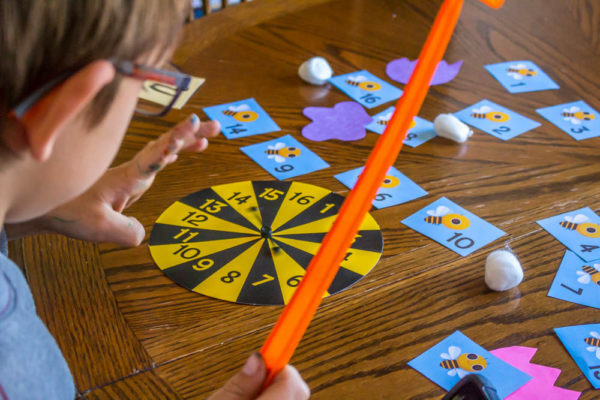 In this game the kids spin the spinner, flip over the number they spun, if it’s a “B or b” they set it off to the side if it’s any other letter they swat it. 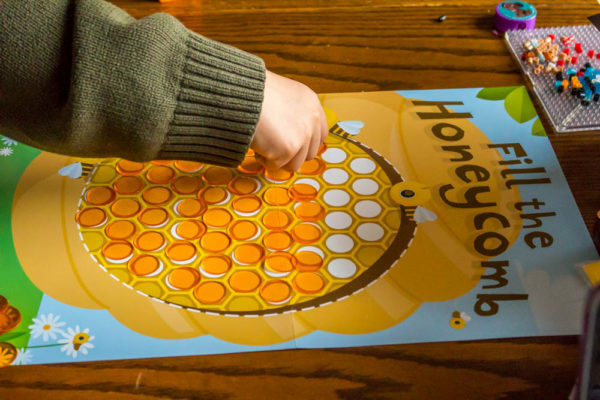 The point of the game was to teach them not to swat at honey bees when they land on you, what a fun and great way to practice this concept. 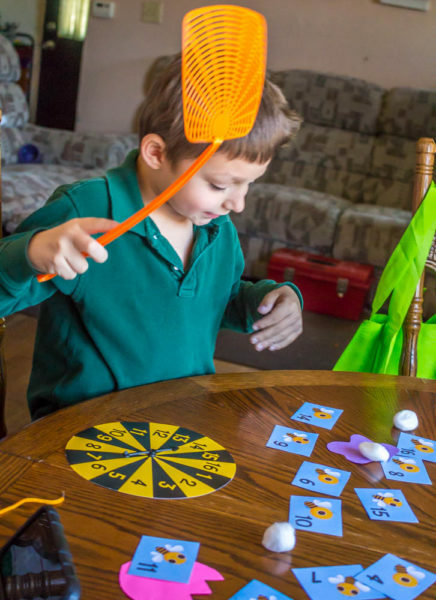 What kids doesn’t love having permission to use a fly swatter to hit things with. 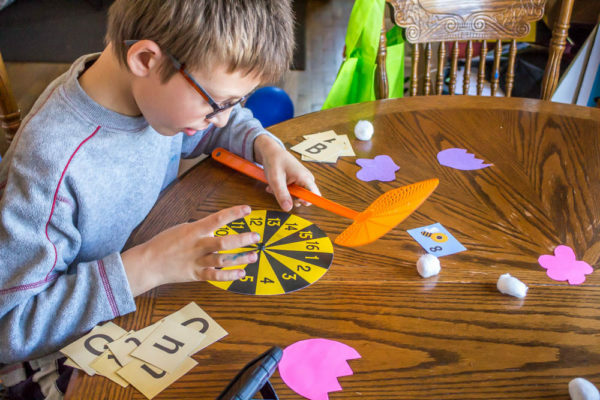 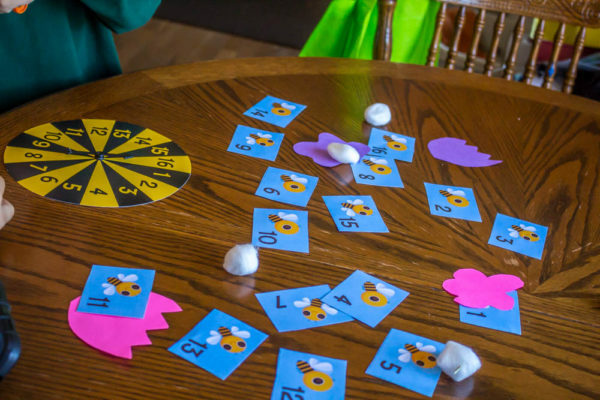 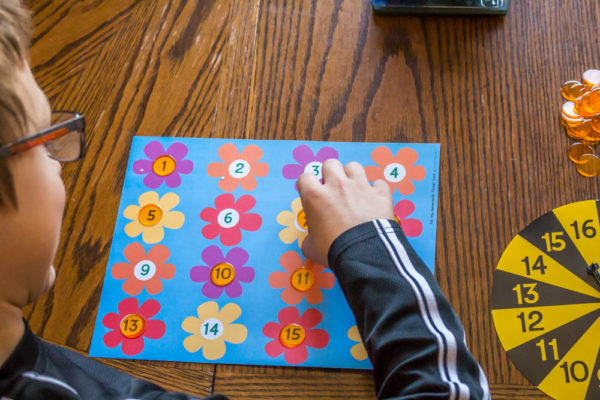 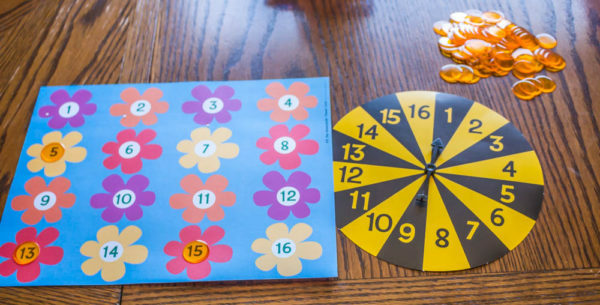 In this game the boys would spin the spinner, grab one of the orange bingo chips, place it on the number flower to fill it with pollen a perfect bee math idea. 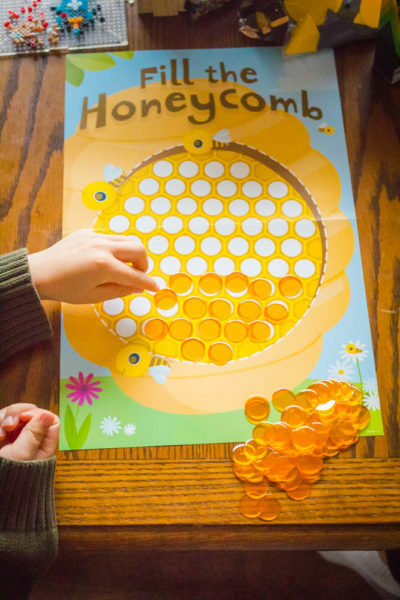 They were finished when all of their flowers had pollen on them. 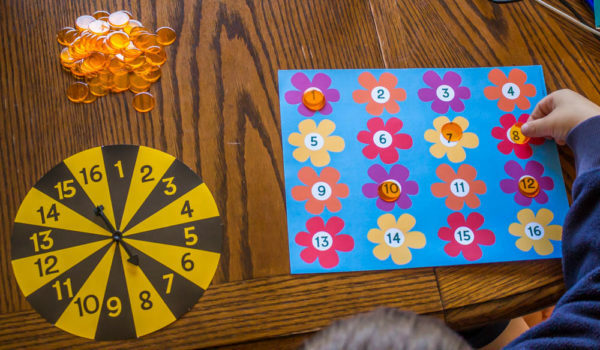 Some of their flowers had a stack of chips on them which the boys thought was very funny. 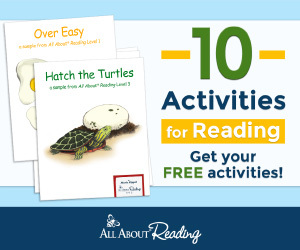 This is an activity that we do every month. 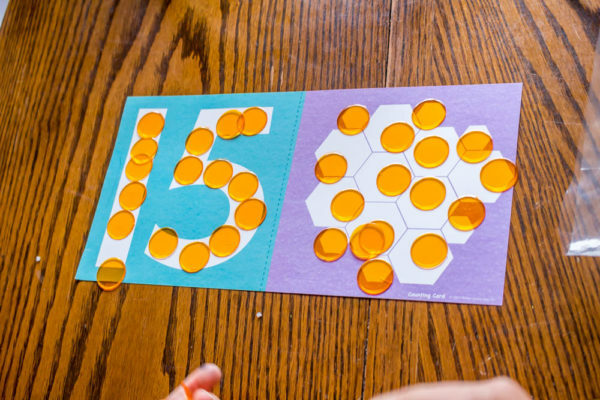 The boys put 15 of the orange bingo chips on the hexagon shapes. 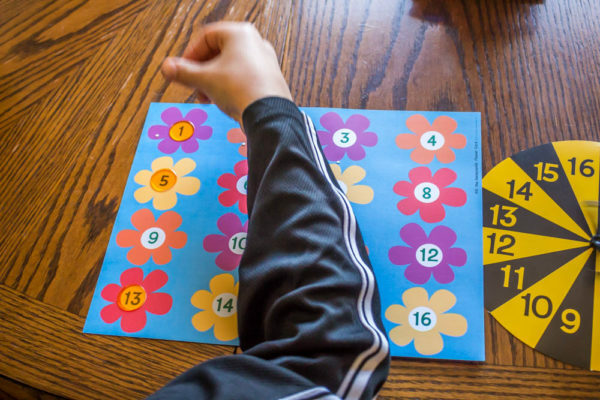 Ethan proceeded to put 15 chips onto the number 15 too. 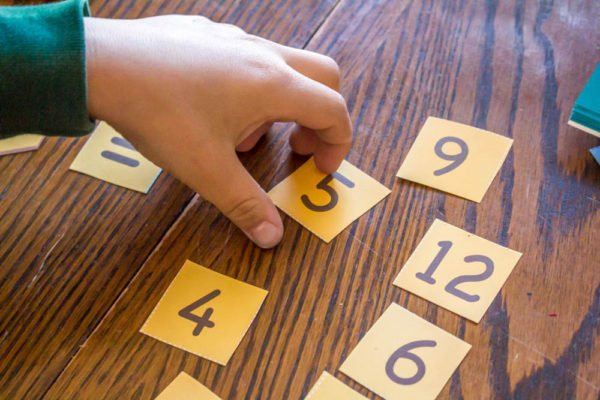 Great and fun way to practice learning about #15. 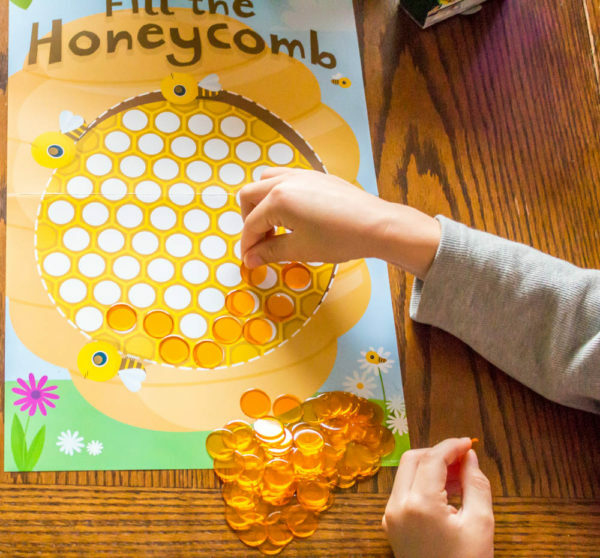 Another fun math game for the kids this past month was fill the honeycomb. 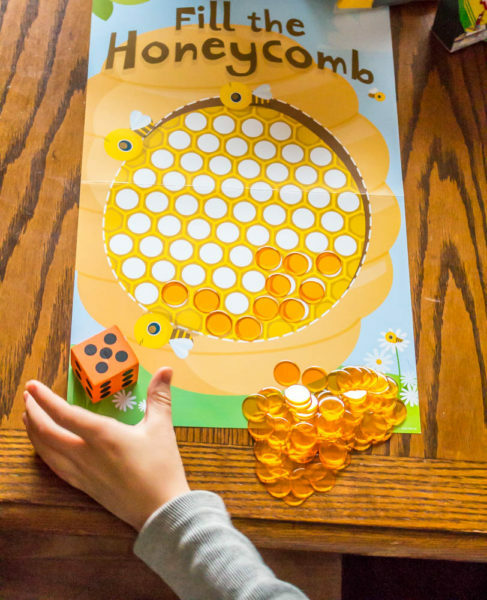 They would roll the dice and put that many orange bingo chips “honey” they took turns until the honeycomb is filled up. 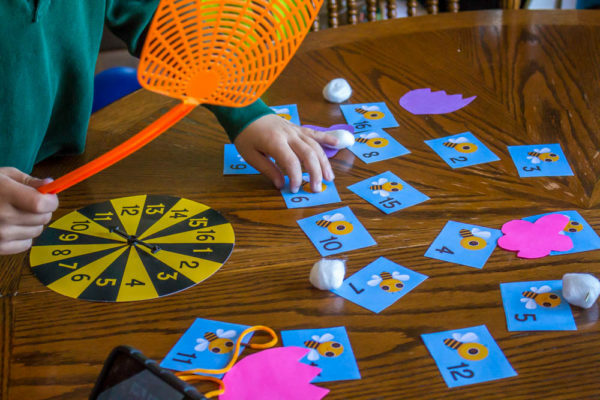 I love how Mother Goose Time makes learning all subjects fun for kids. 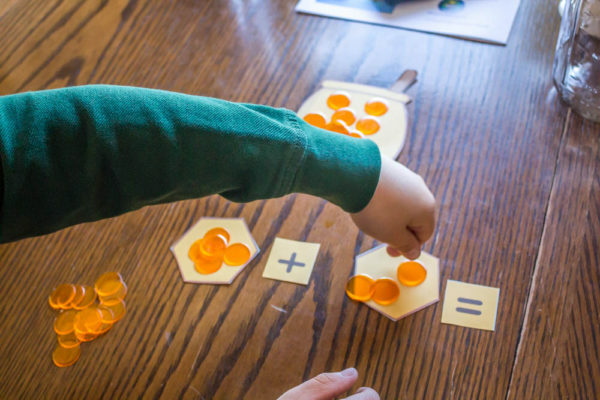 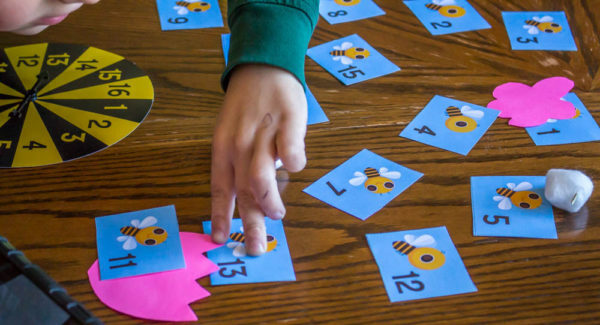 What kid wouldn’t love practicing bee math using these super fun hands on methods? 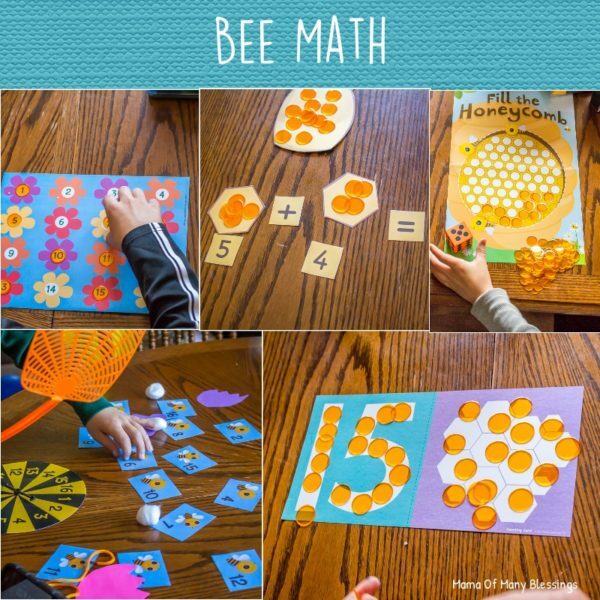 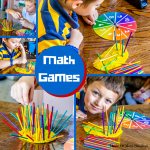 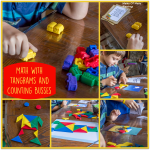 To find other great hands on math ideas, head over to my Math Ideas for Kids Pinterest boards. 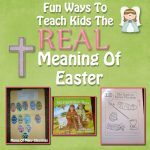 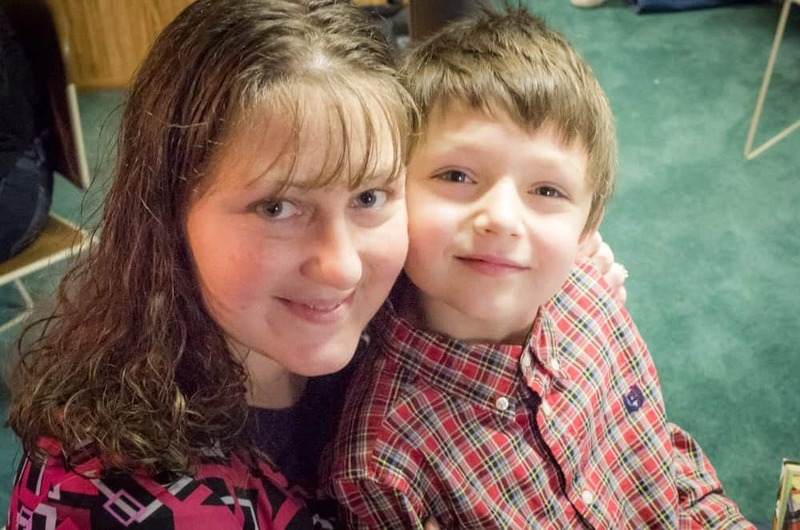 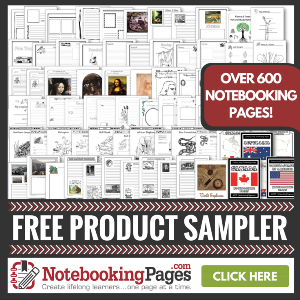 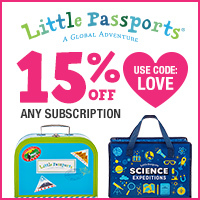 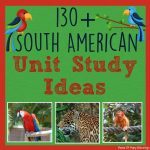 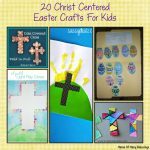 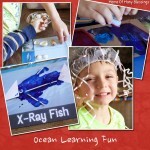 I have a ton of great ideas for kids. 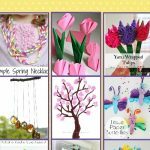 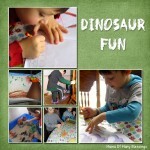 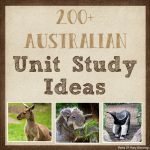 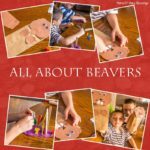 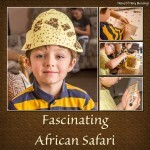 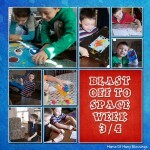 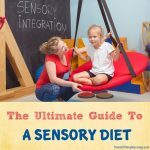 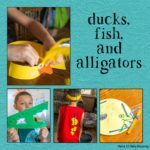 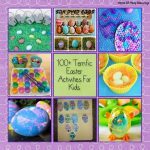 I am linking up with these great linky parties, head over to find other great hands on learning ideas for kids.